New 2018 Dune Crossing REDUX LP ~ Only on Bandcamp! 13 tracks - 56 minutes! 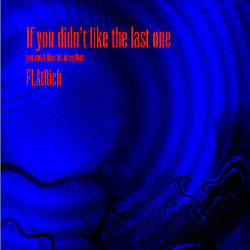 Only Available on Bandcamp. 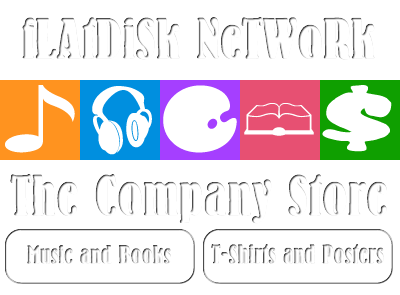 High-quality downloads in MP3, FLAC and other formats. ~ Click Above to Listen! Mayan Canals! 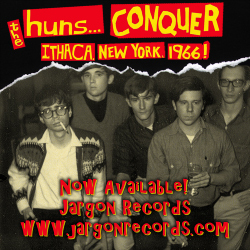 Reissued on Vinyl!! 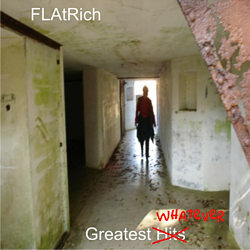 Last FLAtRich CD/Album! Way Out ! 64 minutes, 17 tracks! Physical CD Now Available on Amazon ~ Click Here! 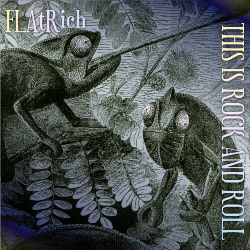 Last FLAtRich CD/Album ~ Way Out! 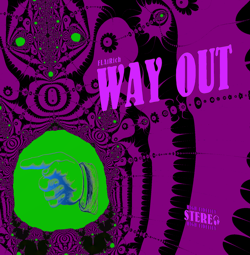 Listen / Stream / Download / Buy "Way Out" on Bandcamp! very original and epic!" - RINGWERM, Lake Elsinore, CA. and butterscotch. Wonderful!" - Scrumpy the Flea, Leavenworth, WA. "TALENT is the word to define this work !!! Highly inspired compositions !! All best from Brazil, Olaf." - OLAF, Petrolina, PE, BR. today. Great song !!" - Katsumi Yoshihara, Tokyo, JP. 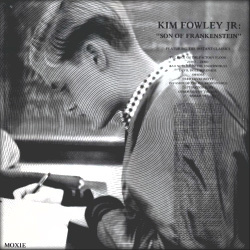 soundtrack appeal. Well played and well done." - the7group, Biloxi, MS.
"Hell yeah! Love the madness here. Reminds me a bit of some Mr. Bungle songs. just so innovative..." - kloudworks, Düsseldorf, DE. "Weird stuff all over the map. Sometimes Beatles on LSD, sometimes powerpop. Really like Frack and Frell and your use of words." - In Fell Traitors, Denver, CO.
"Rockin’ great music. Superb!" - Anchorage Alaska, Motherwell, UK. top work my friend !!!!!!!!!!!" - Stirling, Melbourne, VIC, AU. "Great universe is here, I love your music!" - Ryo Utasato, TOKIO, JP. excellent music!" - Andrew Austin, Essex, UK. with every tune... all of it a must have." - Delaney Simpson, San Francisco, CA. 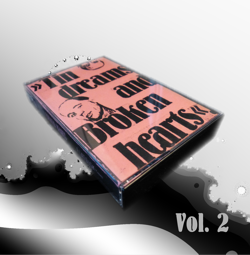 Stream / Download / Buy ~ Tin Dreams 2 on Bandcamp! Click Here for Absolutely Free Tin Dreams Promo Posters! 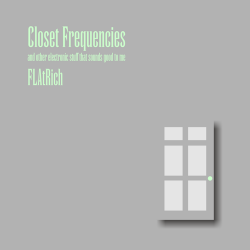 Click Here for Absolutely Free FLAtRich MP3s! Absolutely Free! 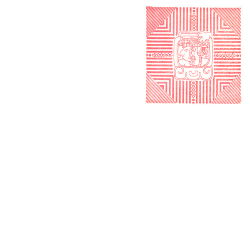 Click below for download page! Borrow these books for Free on a Kindle device with Amazon Prime! Original Page Content Copyright © 2019 fLAtDiSk SoftWorks.